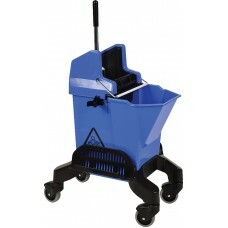 Socket mop bucket for janitorial use. .. Handle only with grip. 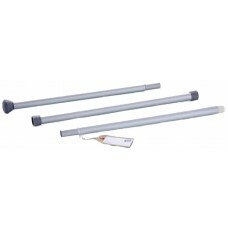 Has screw fitting to accept Contico h..
Composite material lightweight but strong 54" x 5/16" colour..
Low taint. 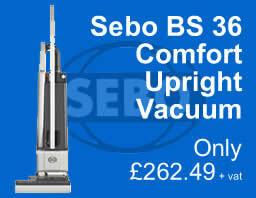 Designed to clean and degrease kitchen areas. Eff..
15 litre all plastic wringer bucket for use with socket mops.. 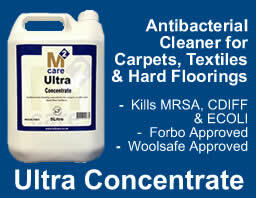 This mopping kit contains the followng : 1 x 200grm..
Our 200grm Microfibre socket mop heads utilises microfibre t..
A colour coded, lightweight and versatile 3-piece aluminium ..
Microfibre technology with high level of absorption to clean.. 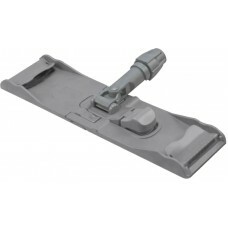 This mopping kit contains the followng : 1 x 350grm.. Designed for both Kentucky and Flat style mops with two tool..
King Speedy looped cotton White microfibre flat mop head for..
A 40cm (16") folding mop holder/frame. Professional quali..